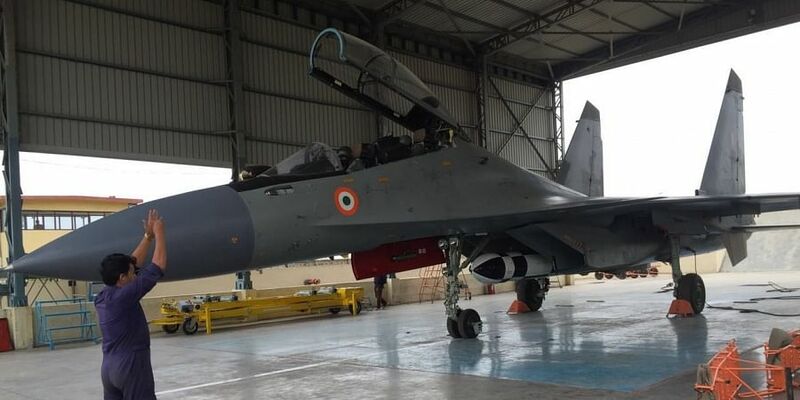 "The DAC chaired by Defence Minister Nirmala Sitharaman accorded approval for the acquisition of defence equipment worth about Rs 3,000 crore," he said. The DAC also approved the procurement of Armoured Recovery Vehicles (ARVs) for the Indian Army's main battle tank, Arjun. The ARVs are designed and developed by the DRDO and would be manufactured by defence public sector undertaking BEML, the official said.